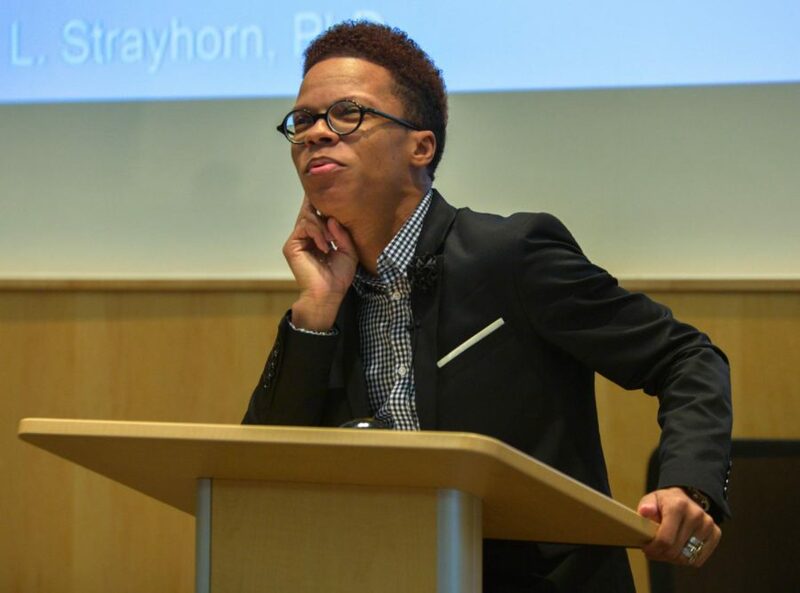 Dr. Terrell Strayhorn visited the University of Wisconsin-Whitewater campus to speak to faculty, staff, and students on promoting campus culture and a sense of belonging for the upcoming years. Students on campus got a reminder Aug. 28 that kindness and empathy go a long way in a community. University of Wisconsin-Whitewater held its annual Fall Forum in Timmerman Auditorium, located in Hyland Hall. The forum’s theme was How a Campus Culture of Belonging Promotes Student Success. Dr. Terrell Strayhorn gave the keynote speech. Sophomore Nick Balk said being a student at UW-W has been a positive experience, and he feels at home here. Students and educators alike play a role in promoting a sense of belonging on campus. Strayhorn said educators should lead more honest conversations to help cultivate student success. 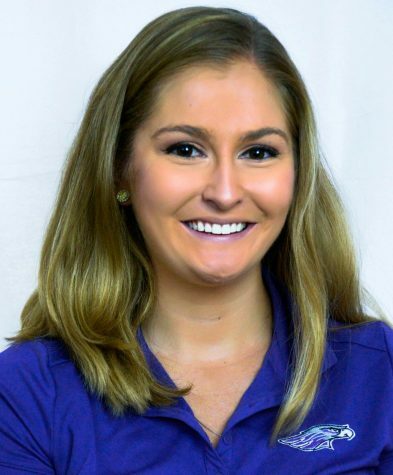 “We are all working for the same goal to work with students so they can attain the success they need for the life they want,” Strayhorn said. There needs to be more of an effort among universities to reach out to students who need to feel that sense of belonging, he added. A disconnect can be formed even by small things. When universities distribute mail to students, some who do not have a permanent mailing address might get lost in the shuffle. The same applies to email list servers. Each student receives a university email address, but not all students have immediate internet access or a device to check their email while off-campus. In an effort to focus on student success, UW-W administrators have collected data, measured changes in degree programs and students’ progression toward earning their degrees. University faculty also aim to reach out to students of various ethnicities, backgrounds and situations to determine where additional assistance is needed. Strayhorn offered a few key points to educators: maintain high expectations nurture confidence, affirm abilities, rewrite negative scripts, use “growth” mindsets, create conditions for belonging. Provost Susan Elrod said she feels confident students and faculty will take Strayhorn’s ideas to heart and promote inclusion on campus. She added that student feedback is always welcome. “This campus cares about the students. We are going to work even harder to create that culture of belonging,” Elrod said. Strayhorn is the Founding Chief Executive Officer of Do Good Work Educational Consulting, LLC, Vice President of Academic and Student Affairs at UW-W and Professor of Urban Education at LeMoyne-Owen College in Memphis, Tennessee. He is also known for his #DoGoodWork hashtag on social media and has spent his life promoting diversity and student inclusion on college campuses.